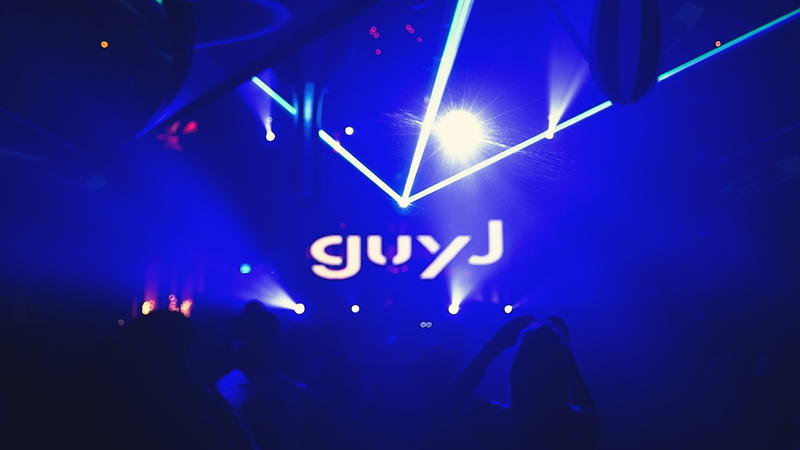 In our underground electronic music world, there is none other like Guy J. Through all of his creative endeavors he keeps a continuous energy and quality that makes his music stand out from the crowd. 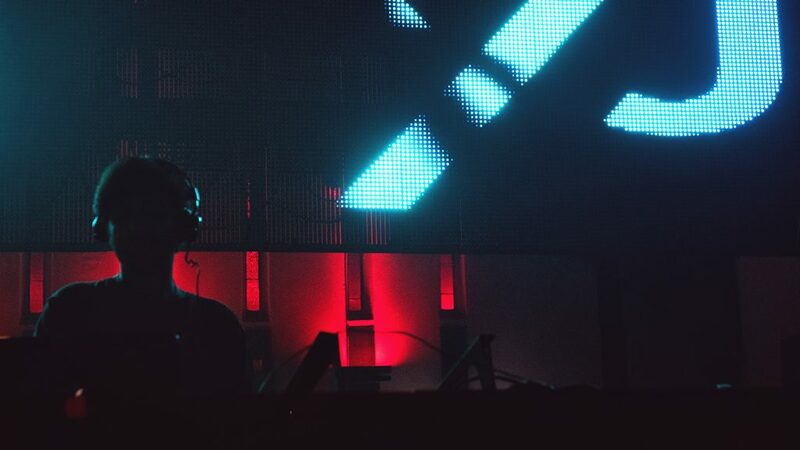 From his own productions, to music that he releases on Lost & Found and Armadillo, to his live sets as he travels around the world, there is always an essence that permeates, a something special that can be heard between the beats and within the melodies. When I saw that he was coming to Denver to play at The Church as a part of the Whirling Dervish’s Thursday Night Service event series (the hosts of the fantastic Sasha/Quivver Warehouse Party), I nervously jumped at the opportunity to catch up with him and speak to him in person. Sitting on the patio of the beautiful the ART hotel in Denver, overlooking the night’s future club destination while enjoying an especially hot Colorado Summer morning, I admit I was in a bit of a daze to meet the legendary Guy J. He truly couldn’t have been more of a gentleman: a humble, kind hearted, and warm soul who generously offered his time, gave an ear to my ramblings, and openly shared his thoughts with me. When I learned more about his personal philosophy on music and life, it became apparent why you feel such peace surrounding him, and why his energy connects with so many across the world today. 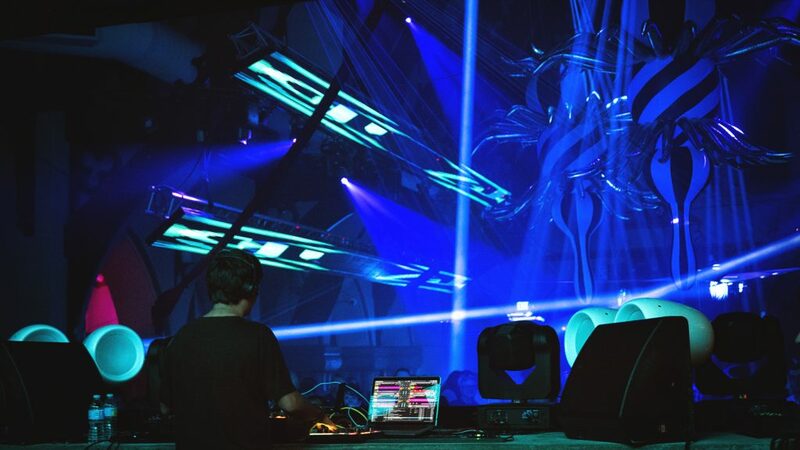 At the age of 15 he learned how to DJ at a 6-month course in Tel Aviv, and never looked back. 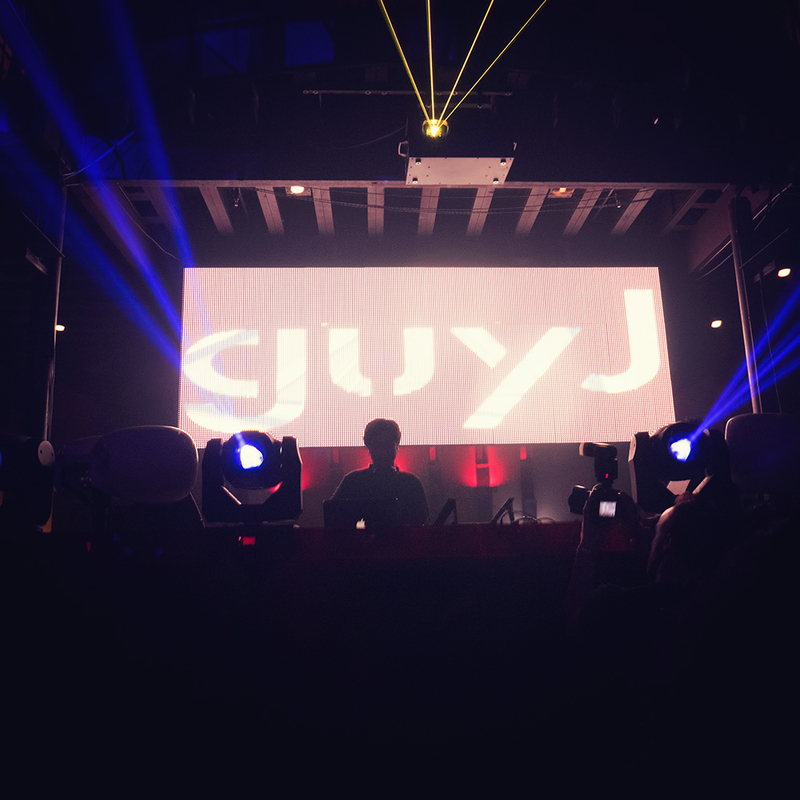 Beginning by doing gigs in small bars, Guy J began connecting with others in the industry and was soon taking his music around the world. Today he lives a busy life as a touring DJ, but still loves sharing music as much as he did when he was recording tracks off the radio. Now he gets an extra thrill because many of these tracks are creations from his own heart. 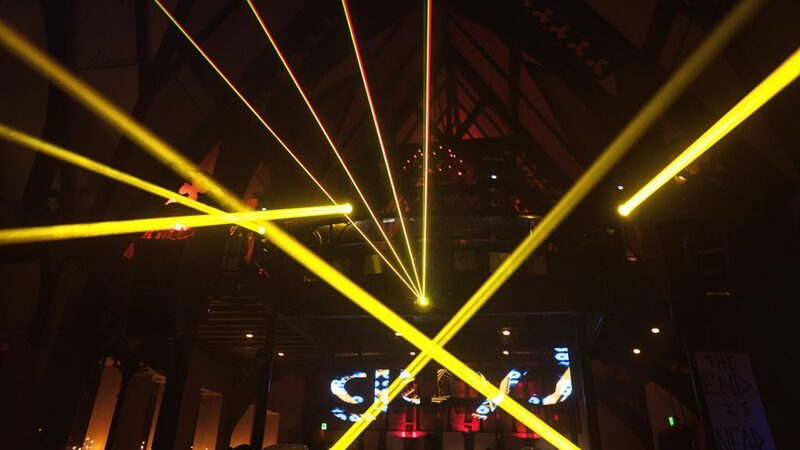 The technology today helps expand on this innate desire to share original music, as he uses Traktor to play on the fly, to be creative in ways you couldn’t do with vinyl or CDs. 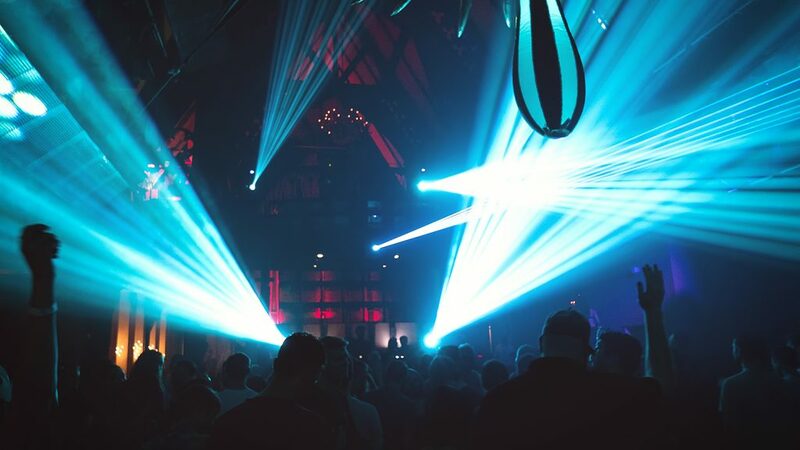 Emphasizing the importance for a well built set, a lesson learned from listening to Digweed’s shows when he was a teenager, Guy J also believes that sharing your own music is a vital part of being a DJ today. 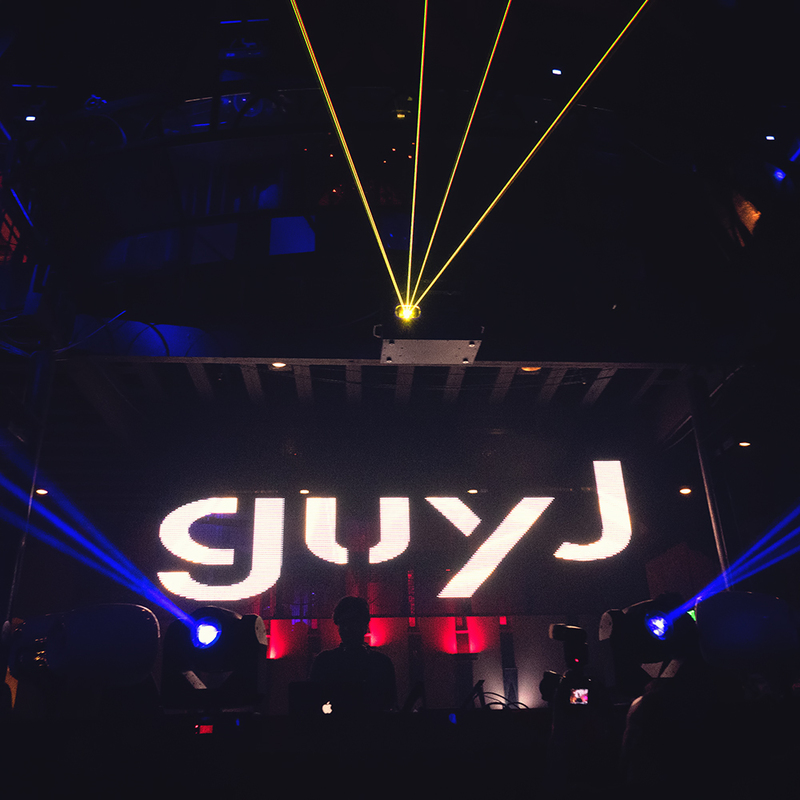 When it comes to making music, and sharing that music with others through DJing, it would be good advise to listen to Guy J. 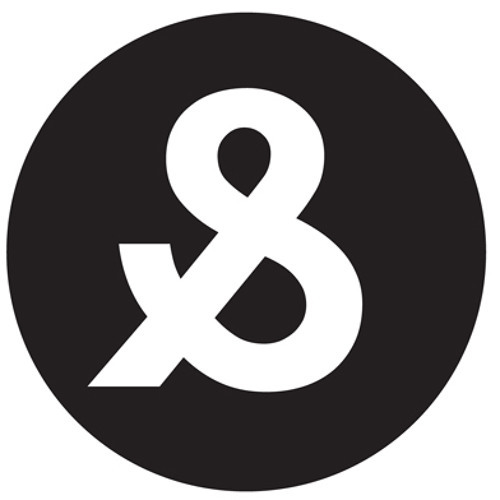 With his time on the road spent listening to promos and music for the labels, his time at home is split between his family and time in the studio. 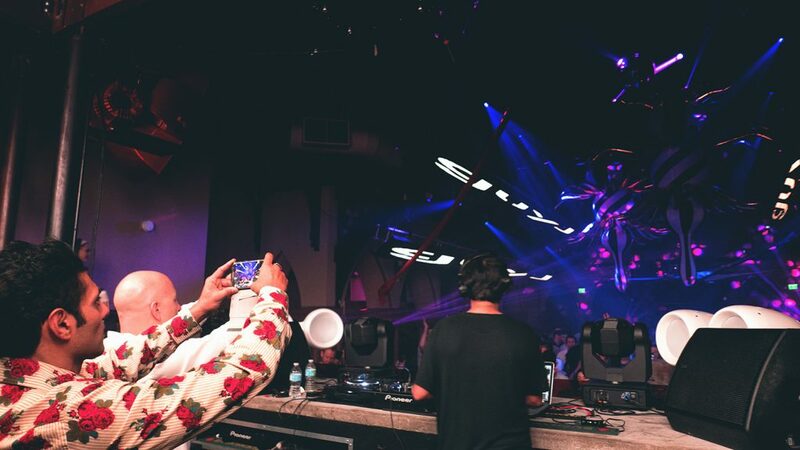 Although he works on many tracks that never see the light of day, pushing himself as a producer by creating a wide range of genres, he says it really has to have something special to be released. It has to be exciting, it has to have meaning, and most of all, it has to come from a place of honesty. What he aims for in his own music, he holds his own label to the same criteria. 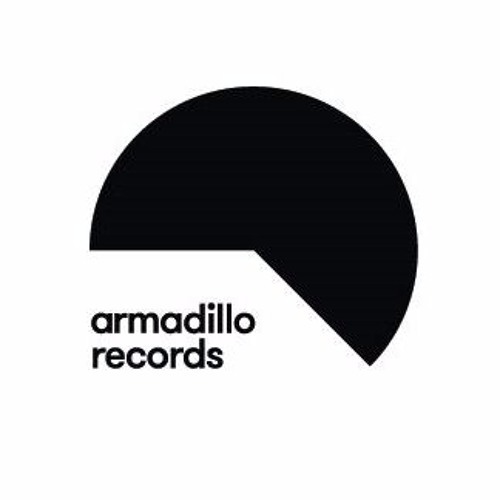 Powerful productions come through his labels Lost & Found and Armadillo. 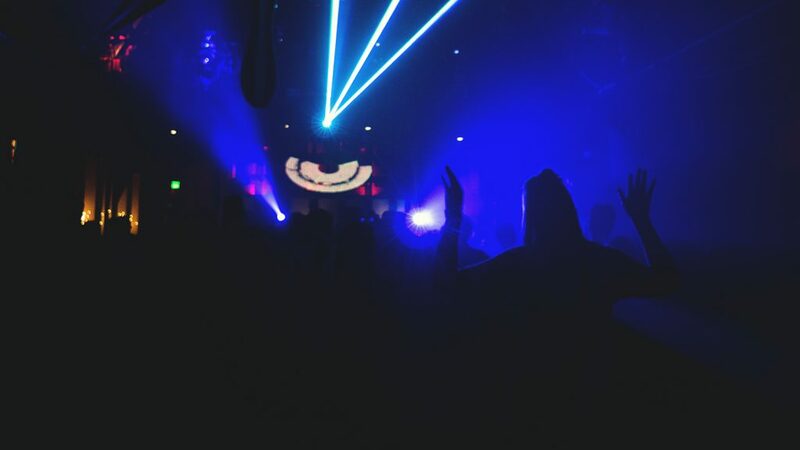 The music must be something original, a sound that stands out among the crowd, that carries meaning and passion. Diving even deeper, he shares his inspiration, and why it’s important for music to have a philosophy. Host of the night’s show and friend of Guy J, Kaz Qamrudin caught up with us and shared his thoughts on the subject, tying in with what makes this music so special. 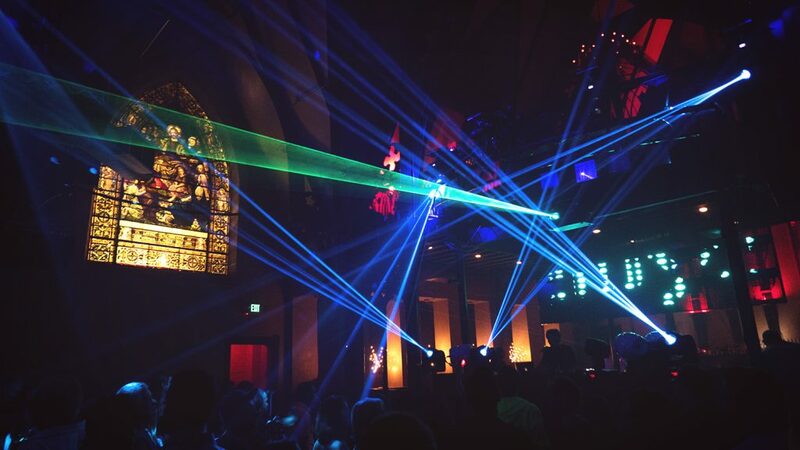 As we experienced Guy J at The Church that night, this truth was revealed. 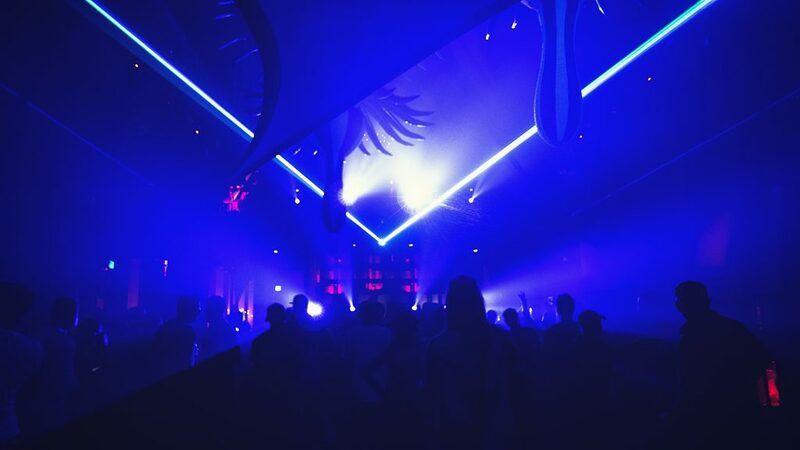 Hours passed by in a swirl of progressive rhythms, the crowd lost in a succession of blissful moments. Leading the pack was a smiling Guy J, feet bouncing to the beats, hands continuously playing with the music, except when taking a moment to hug some fans, or raise them in appreciation for this one moment where we have all been joined together through the sound.